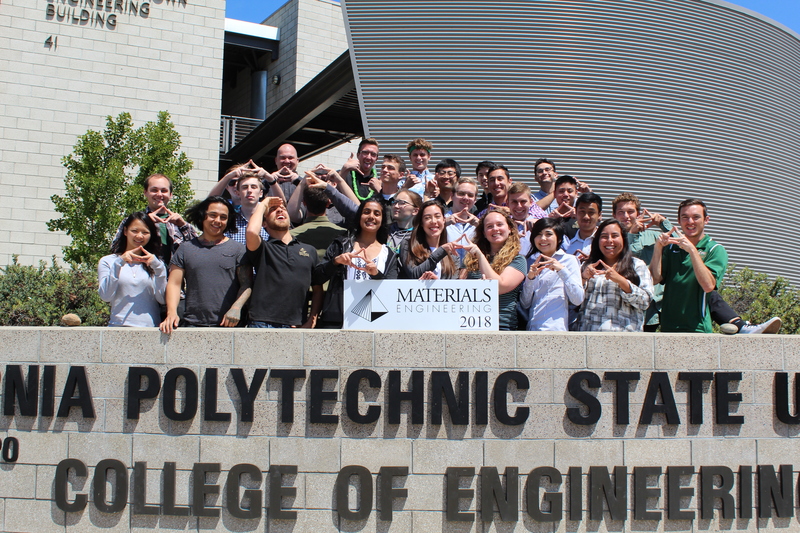 Each student is unique and contributes to the diversity of the Materials Engineering Department. 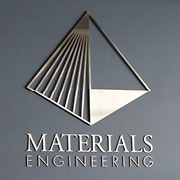 We like to say that our goal is to have every student come to our department as a unique individual, and every graduate to leave our department as a more educated unique individual ready to accomplish their future aspirations. About 250 students make up the MATE student body. MATEs come from all walks of life and represent every demographic: Women, Men, LGBTQIA, LatinX, African American, Asian American, White, International, Differently Abled, Traditional Students, Married Students, Students with children of their own, and on and on. We welcome all, and we believe in all. Being a MATE student isn't all hard work! Community and celebrating our "mate-iness" are also a big part of the MATE experience. Students are often spotted in our main classroom and in our lounge area, studying together and hanging out. Students, faculty and staff gather informally during Dead Week to "de-stress" by enjoying some snacks and laughs together before finals. Our annual MATE Banquet is a department-wide celebration of what makes MATE great. We also hold a special graduating seniors' banquet and Spring commencement ceremony for our graduating MATEs to celebrate them and their accomplishments. Check out the many resources available at Cal Poly's library! Search the Digital Commons to find senior projects papers, as well as articles written by MATE faculty. Expand your learning by studying abroad for one or more quarters. The College of Engineering has agreements with several overseas universities, such as Lucerne University of Applied Science & Arts (in Switzerland) and TECNUN University of Navarra School of Engineering (in Spain). For specific advice on how studying abroad will affect your courses, please consult with Dr. Trevor Harding. Read about Corey's time in Lucerne, Switzerland. Learn more about Cal Poly's Study Abroad Programs.